Halloween, the only time in the year where adults can dress up as if getting ready to play pretend and children eat enough candy to make their dentists occupied for upcoming days. On that spooky eve, you’ll find vampires and witches (among other friendly beings) roaming about in your neighborhood. But trick or treating and indulging in spooky films and stories isn’t just enough. It’s 2018 now and the same old activities just won’t cut it. There needs to be that extra touch of perfection to make this mischievous holiday even more fun. 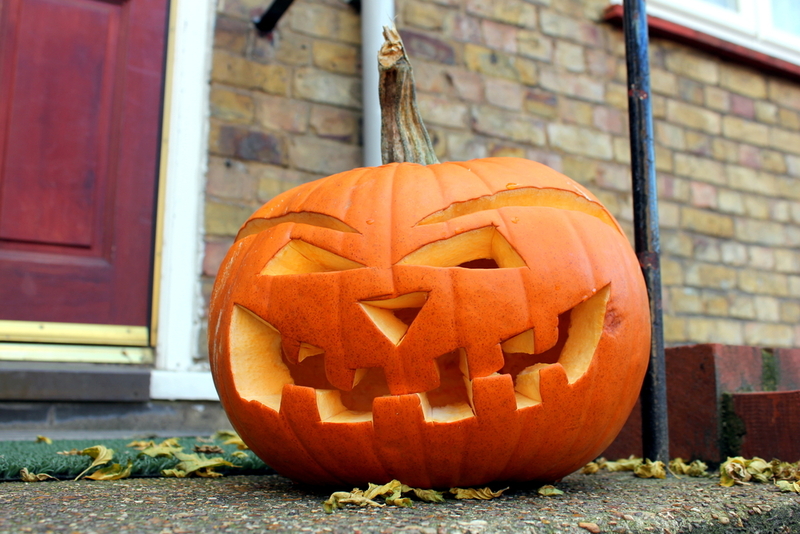 It’s a fact that Halloween is celebrated with more spirit in the western part of the world. I’m more of a history buff who would visit the old building to take in the gothic charm. The classic historical feel and the overall old-timey attraction really pulls me in. Therefore, every year I look up different travel agency UK to get their expert advice on where to visit to fulfill my goal of having a gothic Halloween. I even manage to find really affordable air tickets this way! Known as Samhain Night, Halloween originated in this beautiful country so what better place to celebrate this event than the country it all started in? This holiday began as an Irish medieval festival when the yearly harvest came to an end. Now, most Halloween celebrations take place in the Derry City. In this spooky eve’s spirit, a Halloween Carnival is set up at the Banks of the Floyle River. This carnival runs for nine days celebrating everything horror themed. 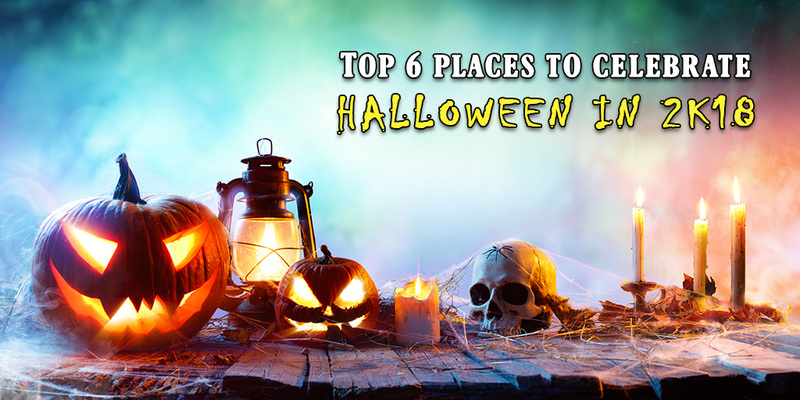 From movies to fun haunted house tours, visiting this city on Halloween will no doubt give you an unforgettable experience. 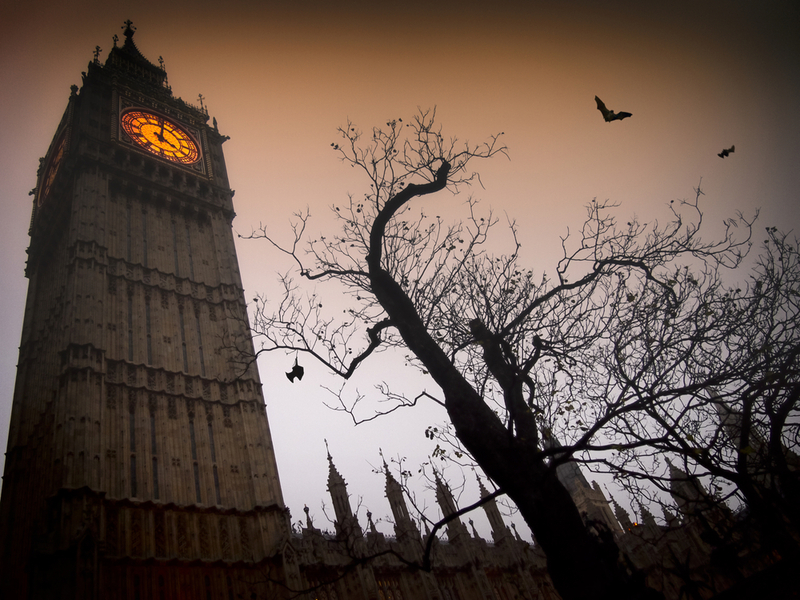 This city is the heart of classic gothic horror, what’s not to love? I think on Halloween, the old Victorian building gets a special charm. Other than that clubs and bars are full of life and the ghostly spirit. Along with this, there is the London Comic Con to take place in. It takes place from 27th to 29th October and is really fun with all the London Dungeon, which has been scaring people since 1976, will give you a good scare or two. You will face notorious villains, such as Jack the Ripper or Sweeny Todd, during your fun tour. If you want something less extreme (and less panic-inducing), I suggest Ghost Walks that take place throughout the city. You can get to visit the creepy churchyard haunted by Queen Isabella or the execution site of Sir William Wallace. With so many events taking place I believe choosing an event to join would most definitely prove to be a hard decision. Infamous for its harsh history I believe this place is perfect to celebrate all hallows eve at. Through several popular media, everyone has some knowledge about the gruesome witch trials of Salem in the late 15th century. Despite the melancholy feel due to its past, this town celebrates witches in a really cool way. There are tons of things to do like visit most haunted spots in the area, view the witch trail re-enactments, and you can even visit the Witch House Museum to view all the old witchy paraphernalia and other cool things. Really makes your Halloween eerier. Known as Day of the Dead or Día de Muertos, this country celebrates this holiday in the most colorful manner ever! It is believed that the dead loved ones visit our world for three days and thus everyone pays tribute to their departed friends and family in the most festive manner imagined. Every town and city has their own way of celebrating so no matter where you go, you’ll find something unique to experience. I personally love the costumes and all the vibrantly colored skull masks. Not only are the different festivals worth joining, but these little festive items also make for great souvenirs. One of the popular sites is the Janitzio Island where traditional rituals are practiced along with folk dances and fishermen on their rowboats carrying torches along with families gathering in the cemeteries to sing chants in honor of the dead. This place has a lot of spectacular gothic charm and dense creepy forests. The most famous spot here is the Bran Castle known to be the home of the infamous Vlad, The Impaler who was also the primary inspiration for Bram Stoker’s Dracula. It is said that Vlad slaughtered thousands of enemies and then left their bodies to rot on stakes he had impaled then with, hence the gruesome title. Now you can easily visit it and book a good tour, and what better night to do so than Halloween? You get to enjoy Romanian cuisine, their folk dances, and even Mr. Dracula’s wedding! Say hi to him from me, okay? Known for Washington Irving’s intriguing legend of the Headless Horseman and the inspiration of several popular media, this place will get you right in the spooky mood to celebrate Halloween. The most famous spot is the 300-year-old Phillipsburg Manor that is transformed as the home for vampires, witches and the super cool special effects. If that is too extreme in your opinion, then grab a tour guide and head to Lyndhurst Castle and meet up with the spirits of Frankenstein’s Monster, the Mummy and even the Phantom of the Opera! There is a lot to do if you fancy on just roaming about as the entire month of October is celebrated in this charming town. While you’re there you should visit the oldest cemeteries in the USA, Old Dutch Burying Ground and of course the Sleepy Hollow where Washington Irving is buried.